Recent research has described software development projects in terms of the economic principal agent theory. These models mostly describe the customer as the principal, whereas the supplier is the agent. Our study shows, that regarding gaps in software requirement specifications, the supplier is in a principal situation, and the customer plays the role of an agent. Specifications are incomplete due to systematical reasons. Therefore, the customer must work on closing the gaps during the design and development phase of the project. From this, behavioral uncertainties arise. An empirical study supports our theoretical argument. 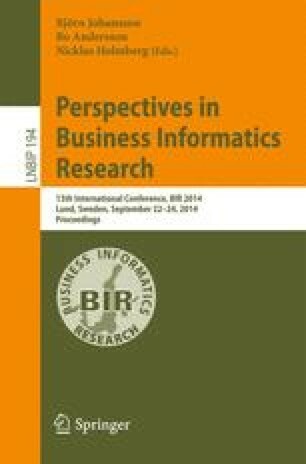 We discuss consequences from these findings and derive suggestions for practitioners in software development projects.